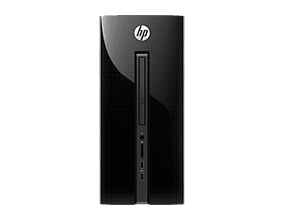 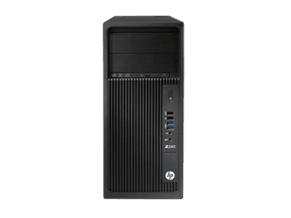 HP Z tower and workstation are designed as a long-term cost-friendly solution. 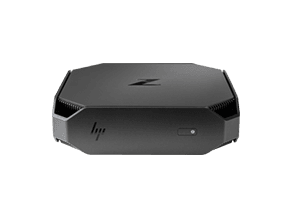 The HP Z family comes in several ranges and specifications to suit every needs, as well as fitting in the budget. 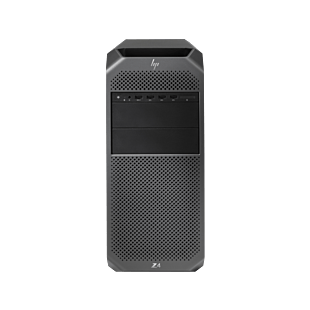 HP Z tower workstation features the best of HP Z DNA with incredible processing power, professional graphics, maximized memory, and internal storage capacity that helps you create work that makes a statement. 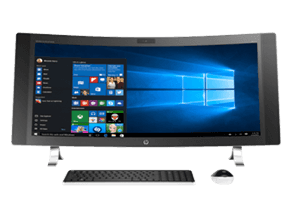 HP Z1 All-in-One workstation is built for the modern office, with diagonal anti-glare UHD 4K display for the ultimate in visual clarity, it's ideal for smaller spaces and frequent movers. 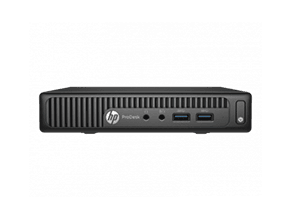 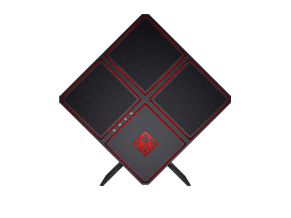 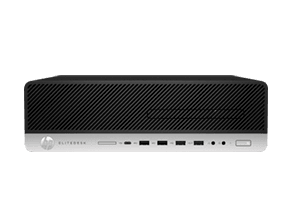 HP Z2 mini workstation delivers server-grade power in a remarkably small device with cool design, and equipped with impressive technologies certified for the most popular CAD software. 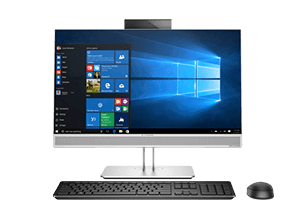 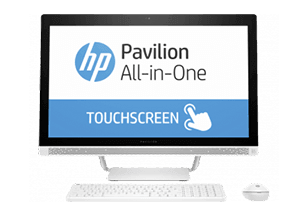 Browse our HP tower and workstation desktop here.